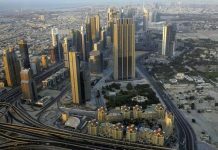 The Dubai Roads and Transport Authority on Thursday announced that it has upgraded seven bus routes in Dubai starting September 25, 2016. 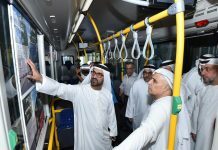 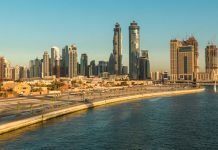 In an announcement made on Twitter, the organisation said “the move aims to enhance the happiness of bus riders and meet the rising demand for this service in the emirate of Dubai”. 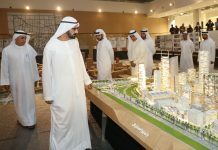 > Route (17) starting from Al Sabkha Bus Station, which would now extend to serve the Dubai Police Residential Community at Muhaisna 4, and several other districts in the area. 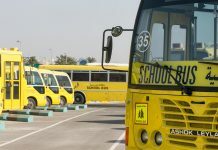 > Route (32C) from Satwa Bus Station to Al Qusais Bus Station, which would now pass by Al Jafiliya Metro Station in both inbound and outbound journeys. 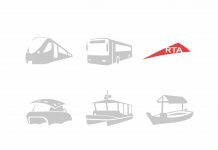 > Route (367) from Etisalat Metro Station to the International City (New Dragon Mart). 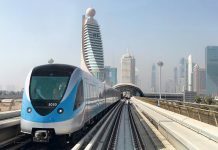 > Route (C7) from Abu Hail M/S to Dubai Healthcare City M/S, which would now have shorter service frequency between Union M/S and the Dubai Healthcare City M/S. 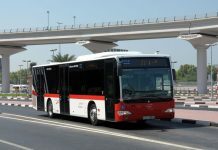 > Route (F1) from the Union M/S to Al Baraha, which would now serve main and external bus stops of the Union M/S on Omar bin Al Khattab Street. > Route (F10) starting from Rashidiya M/S heading to Al Warqaa, which would now have more frequent bus service to Al Warqaa to serve additional districts at Al Warqaa 1. 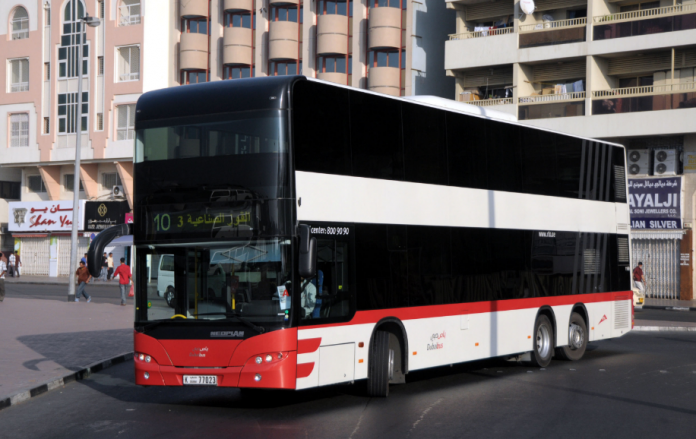 > Route (X25) from Al Karama M/S to Dubai Outsource City through Dubai Silicon Oasis.